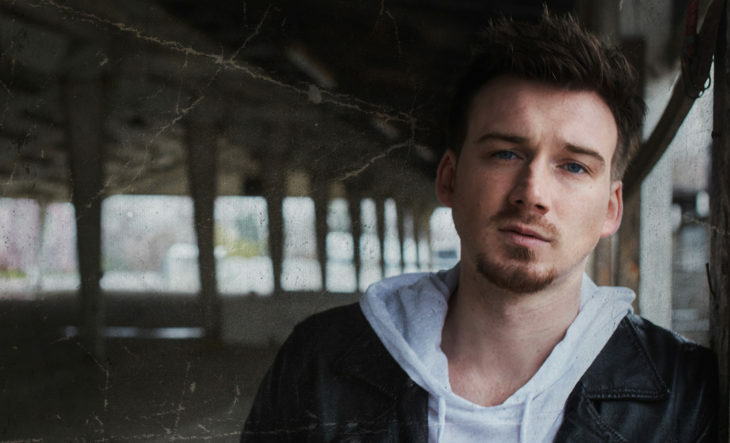 Morgan Wallen is sharing new details behind his highly-anticipated debut album IF I KNOW ME, arriving Friday, April 27 on Big Loud Records. 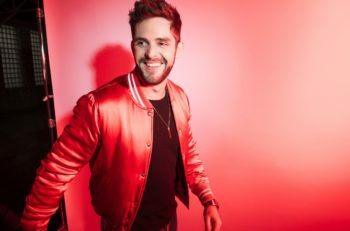 The sought-after songwriter co-penned six tracks for the album, produced by CMA and ACM Award winner Joey Moi. 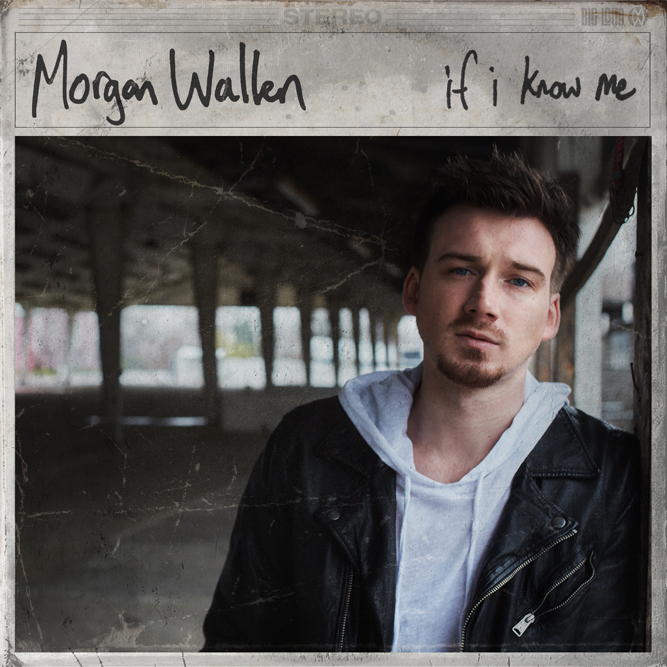 The project embodies Wallen’s downhome roots, whiskey-soaked vocals, and Southern rock edge, serving as a fitting introduction to “country music’s newest superstar” (NKD Mag). IF I KNOW ME will be available for pre-order on all digital platforms Friday (4/13). Fans who pre-order will instantly receive “Happy Hour” that day and “Had Me By Halftime” on 4/20. In addition to welcoming IF I KNOW ME on 4/27, Wallen will also make his Stagecoach Festival debut before continuing his headlining UP DOWN TOUR presented by Shiner Light Blonde. The kinetic performer will then join Luke Bryan’s WHAT MAKES YOU COUNTRY TOUR beginning May 31 in Toronto.